The excellence of Chinese PCB manufacturers when it comes to printed circuit boards is obvious when one compares the competition. Learn more why we are one of the best. Knowing how flexible PCB's are manufactured is the topic of discussion in this brief article describing the process. More details are reviewed to uncover why one would use this type of circuit board over other choices. Creating layers of PCBs requires a thorough understanding of the printed circuit board manufacturing process. Find out more about this here. 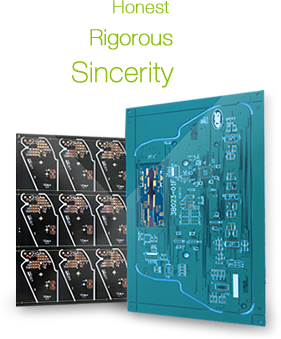 While top 10 lists of PCB fabricators are what people want to find, the reality is that the process of making printed circuit boards takes precision. See why we're one of the best in the industry.